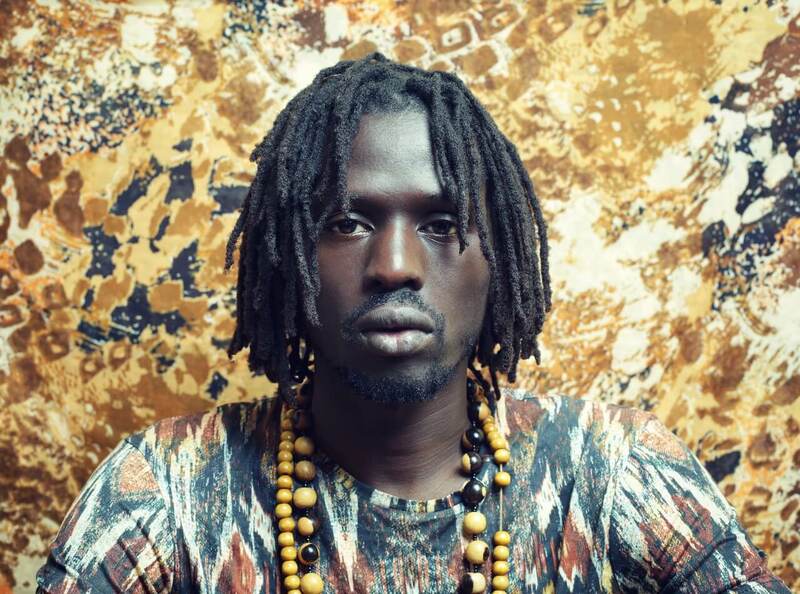 Emmanuel Jal is a hip hop artist, author, campaigner for diversity and human rights activist who grew up as a child soldier in the war torn Southern Sudan in the early 1980s. Having come through that early adversity and many other life struggles, he is now a calm and successful recording artist and influential ambassador of peace. Whenever Emmanuel speaks, he draws on his personal experiences and always shares messages of reconciliation and love and has done so in front of audiences at the UN, US Congress, the Carter Centre and at a high level for many governments. In 2006, Emmanuel founded Gua Africa, an organisation that aims to promote education through academic sponsorships in Africa. It deals with refugees who have survived war and genocide and sees the construction of classrooms and the provision of resources such as books, pencils and teacher’s salaries. Working in both South Sudan and Kenya, it focusses on education for children and adults who would otherwise be deprived of such opportunities. Emmanuel is also the creator of Jal Gua, a gluten free super food powder, and for his outstanding commitment to peace, he has been awarded the Common Ground Award in 2011. Musically he has released things such as ‘We Want Peace’, which was a part of a campaign that called for peace, protection and justice for all of Sudan. Emmanuel has also been on the big screen alongside the likes of Reese Witherspoon in The Good Lie, a film about the story of four young Sudanese refugees.